Effipro Spray for dogs and cats is a fipronil based solution presented in pump action spray gun for easy application. 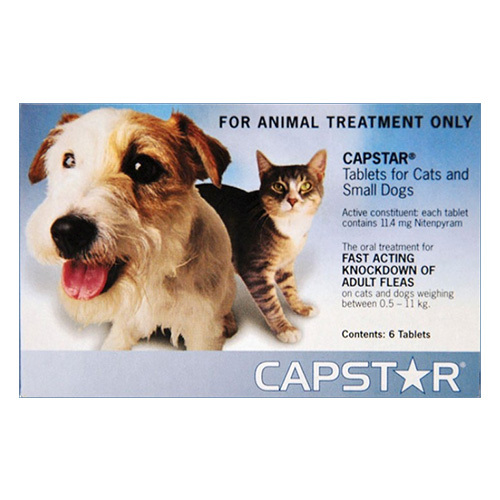 The treatment is highly used for the control of fleas and ticks on cats and dogs. 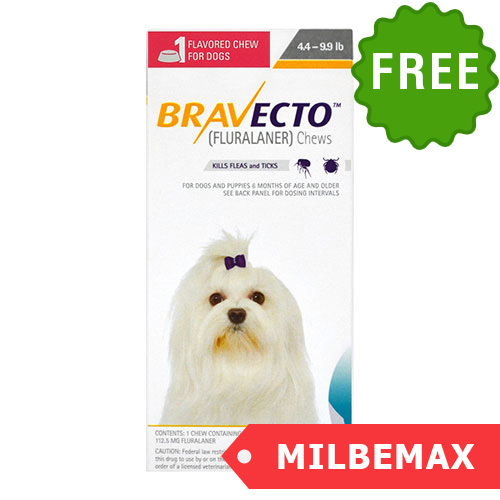 Effipro spray has insecticidal efficacy against fleas and acaricidal efficacy against ticks. 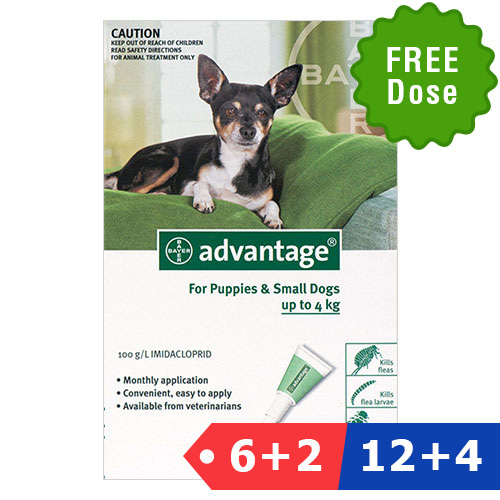 This new tried and tested formulation kills fleas within 24 hours and ticks within 48 hours. The fast acting monthly treatment provides the long lasting protection. The easy to use spray is affordable and safe to use on dogs, cats, puppies and kittens. Effipro Spray is a simple to use spray to treat flea and tick infestation. 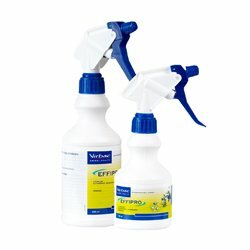 The spray solution contains fipronil that fights against infestations of fleas, ticks and biting lice in cats and dogs. 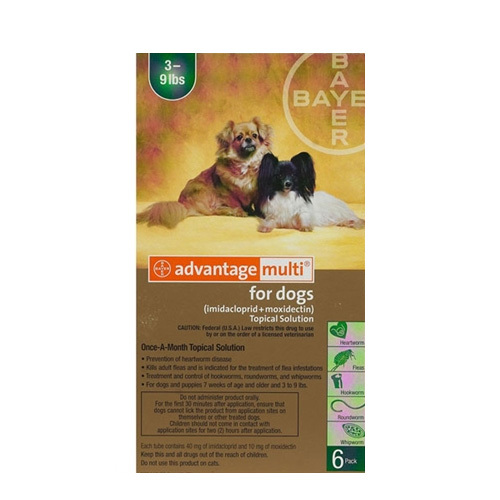 The active ingredient having insecticidal efficacy kills fleas and prevents flea infestation. Its acaricidal effects fight against ticks for up to 4 weeks. 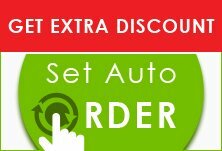 Effipro Spray comes in easy to use the spray bottle, which needs to be used monthly.